I am FREE - 90 Days, 2,168 Hours, 130,092 Minutes, 7,805,550 Seconds (Give or Take)!!! My circulation should be greatly improved. The same is true for the texture and color of my gums. Any coughing and wheezing has improved by roughly 65% so far. The weird thing is that I never really had ANY coughing and my lungs sounded great with no wheezing! Money saved so far: A little over $1,057 (and I am actually putting this money into a savings account for a rainy day). Cravings - I haven't really had any, but know to watch out for them. I have had more habitual thoughts recently and it gets bad after meals, when I feel like I need to get away from a situation, or after I worked very hard at something and want to "reward" myself. What keeps me strong is positive self-talk. I tell myself I don't do that anymore! I don't EVER want to go back to Day ONE! I don't ever want to lose all of these days WON I have built up and start over! It really does work. The thing is, these are passing thoughts and don't occupy too much of my time, but when they hit, I am not caught off-guard per se, but bothered these thoughts even enter my head. Weight Lost since quitting: NONE! I got my eating back on track and have begun to exercise more. Congratulations on 90days! TEN days to the TDC (Triple Digit Club)! There is NO good reason to diet early in your quit. You were very wise to wait until now to work on that. Please be vigilant for a bit. You are traveling through No Mans Land where a random, intense, never-ending crave can hit, seemingly out of the blue. Be prepared for it with the tools you found helpful early in your quit and it will have no power over you. Well that roller coaster that you have been on should be slowing down a bit roller! Congratulations to you! Congrats! I'm so happy for you! Hitting 90 seemed like a huge milestone to me. For some reason, saying "I've been quit for 3 months" seemed like more of an accomplishment than the days or weeks. I'm super proud of you! Very Good! Onward & Upward! rollercoaster831 CONGRATULATIONS, you have really been a HAPPY Quitter pretty much since the beginning. I am so proud of you and so very happy for you. Looking forward to celebrating your entrance into the TDC in 10 days. One Word AMAZING.... Congratulations you are a winner. 90 days is huge. 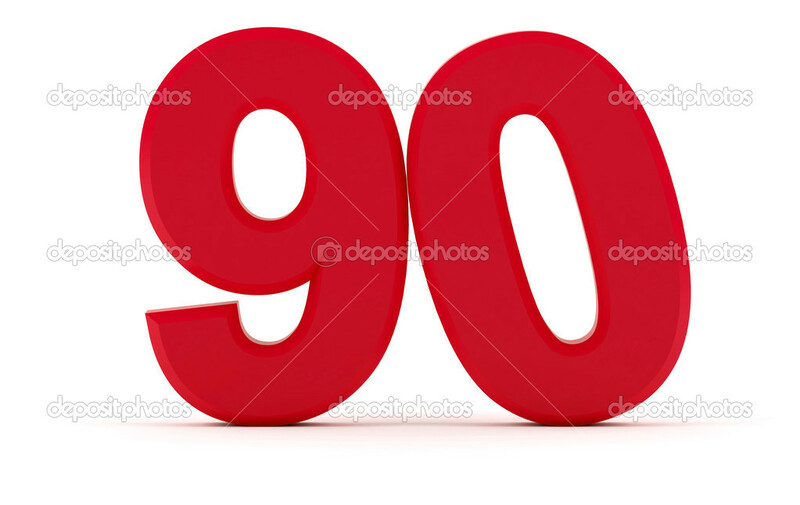 congratulations on your awesome splendiforous precious stupendous spectacular fantastic fabulous glorious and wonderful 90 ginormous and humongous smoke free days and counting WTG my friend and fellow Exer. 3 months is fanfrickintastic !!!! Pretty amazing perspective on the addiction and recovery...when we look at stuff like this. CONGRATULATIONS!!!! FEELS GREAT DOESN'T IT???? KEEP GOING! Woo wee congratulations on 90 days of freedom rollercoaster831 way to go. 10 more days to the TDC. You are doing great. You GOT this one day at a time.